All by learning how to write, self-publish, and market a bestselling book! 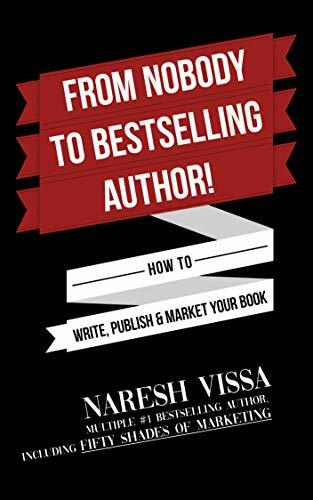 Multiple #1 bestselling author Naresh Vissa shares simple steps on how ANYONE can go from a nobody… to a bestselling author! The only day is now. There are no more excuses.